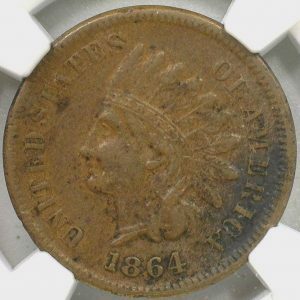 Today’s coin of the day is this XF NGC certified 1864 L Indian Cent. 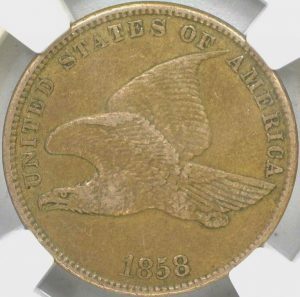 This particular coin is well struck with a sharp and very clear L. The L on the coin stands for James Longacre, who was the designer of the coin. 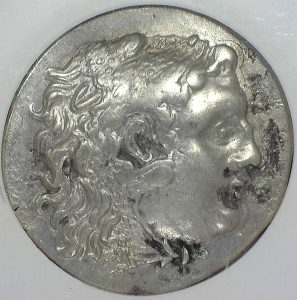 There is some light corrosion on the lower right obverse, but it is not distracting, and the reverse is unblemished. 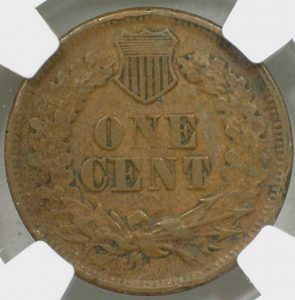 This coin would make a wonderful addition to any Indian Cent collection is a vital part of the set. 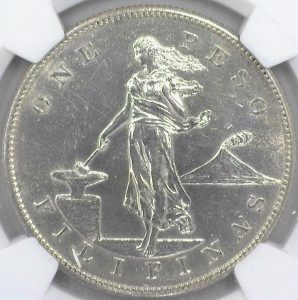 What makes this coin so special is that in 1864 there were three types of Indian cents minted, there is the copper 1864, then there are two bronze 1864’s, one with the L and the other without, this particular variety being the most expensive. 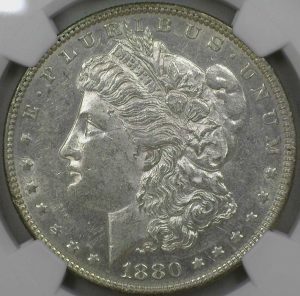 All three types are necessary to complete the set.